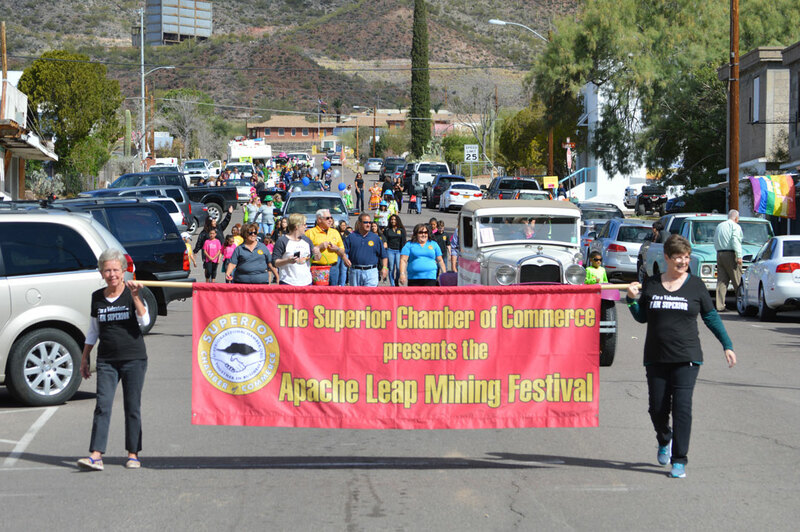 The 31st Annual Apache Leap Mining Festival, presented by the Superior Chamber of Commerce, kicks off on Main Street with a carnival, vendors, music and a Friday night “Miners Rock … and Roll” theme. Dress for the Rock & Roll era and kick up your heels with ’50s and ’60s music by Neto and the band Imagine, as you stroll down memory lane. This year we celebrate and honor the hard rock miners that worked in the smelter. Sadly, the iconic smelter stack had to be removed, due to age and condition. The stack will remain in the hearts of many folks in Superior. Saturday begins with the annual parade on Main Street, led by the Grand Marshals, who all worked at the smelter. 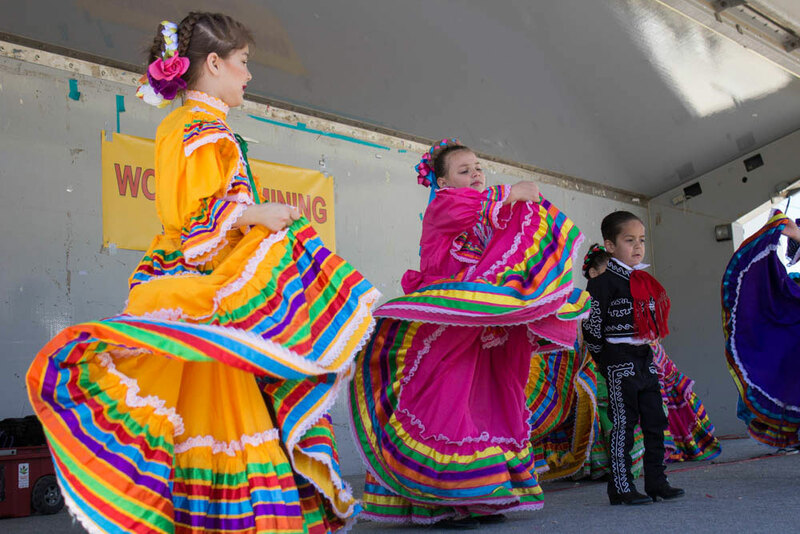 Hilarious Chihuahua races and a string of great entertainment performs throughout the event. Dress for the Rock & Roll era and kick up your heels with ’50s and ’60s music by Neto and the band Imagine, as you stroll down memory lane. learn about mining “hands on” and pan for pennies. After a full day, relax and enjoy a cold drink from the Blasting Zone Beer Garden and dance in the streets to the music of Sol Deville. 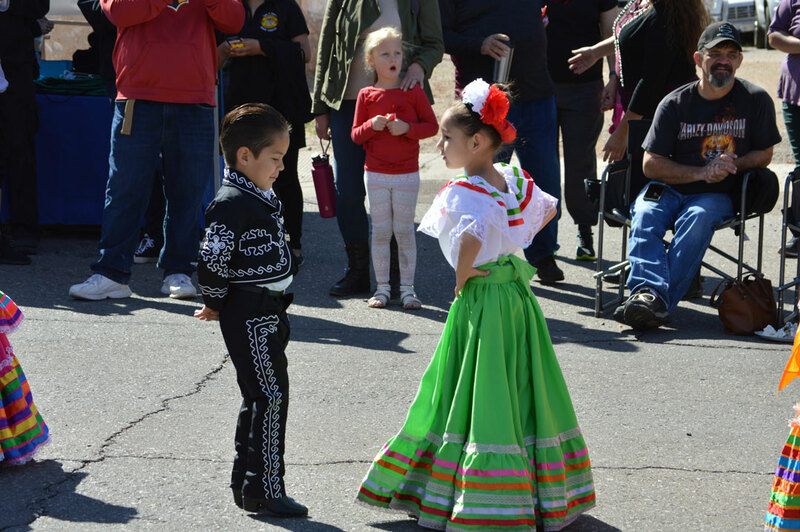 Sunday continues with the fun and music of Mariachis and others. 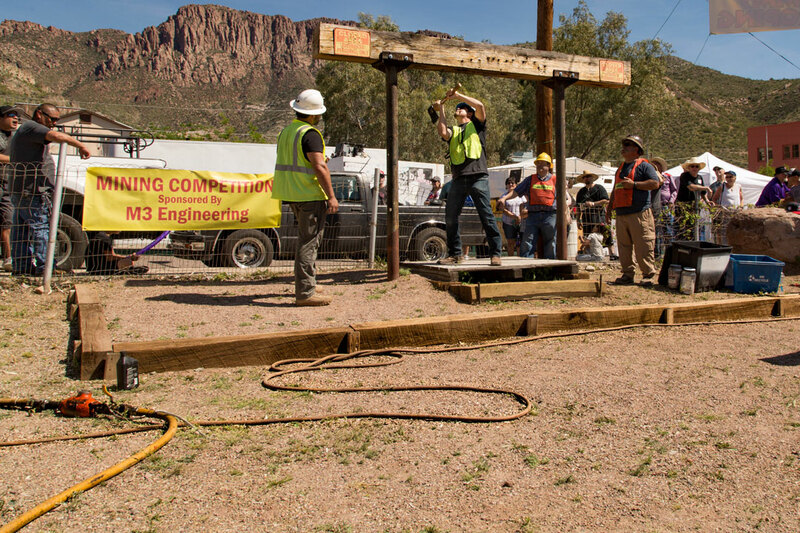 Learn about many types of mining from the mine companies anxious to share information. Westland Resources presents the “History of the Smelter,” a fascinating show describing the processes of mining in the past. Speakers will share mining stories of the area. Enjoy this free event (except vendors, carnival and the beer garden) and discover Superior: a well-kept secret of an amazing little Town. 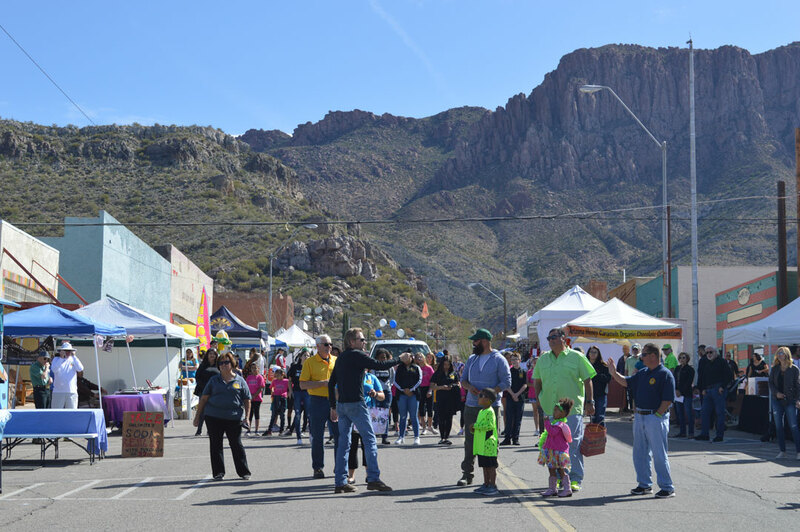 The festival takes place March 15, 16 and 17, in Superior, Ariz. on Friday from 5-11 p.m., Saturday from 10 a.m. to 11 p.m. and Sunday, 11 a.m. to 5 p.m. The Chamber of Commerce is located at 165 W. Main St., Superior. 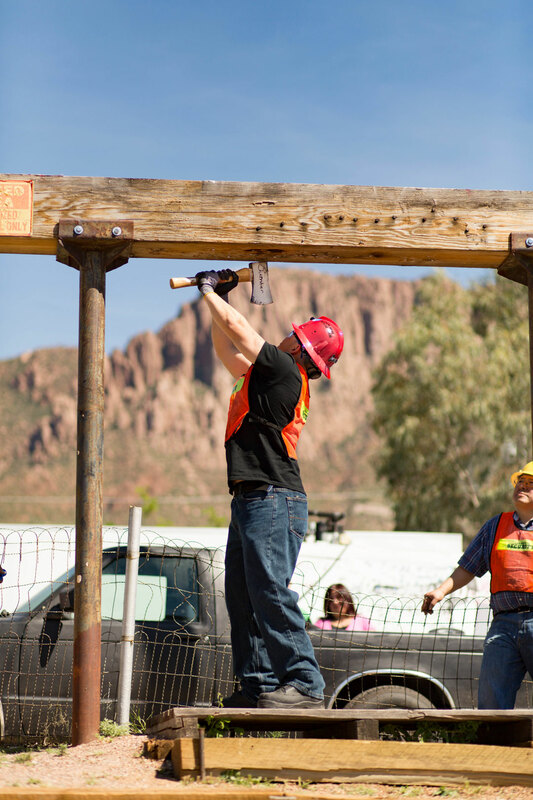 Follow us on Facebook and see schedule updates at www.superiorarizonachamber.org. for information, call 520-689-0200.